In the new journal version of Experiencing God’s Love Through His Creation, readers now have a place to include their thoughts on how each Scripture is speaking to them and what they can do to transform their lives. In addition, it includes a Table Of Contents, concordance, Pastoral reflections as well as beautiful poetry from his wife Linda. Robert’s message is that God’s eternal love is available for all of us to gaze upon no matter what we are going through. It has sustained him through his greatest challenge and he now desires to share it with others. As you’ll find, it’s a small investment compared to the eternal rewards obtained when trusting in God’s infallible word. Don’t get left out and get your copy today! 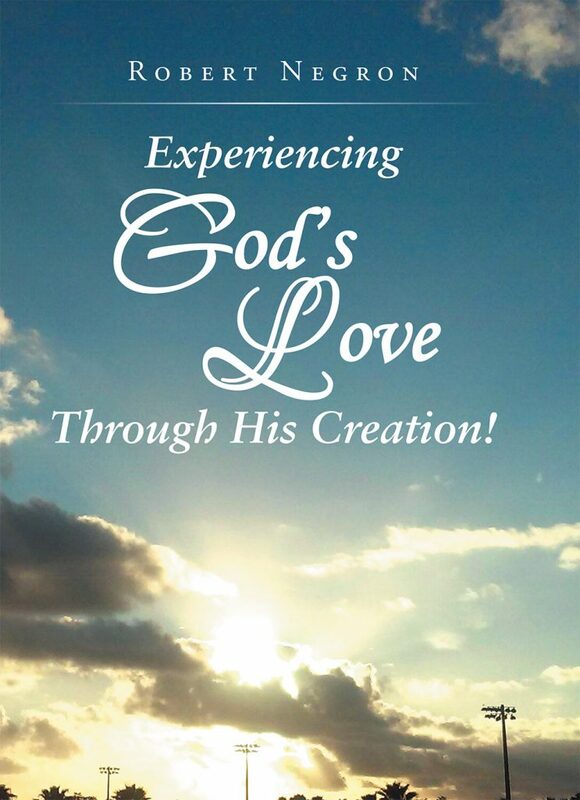 In “Experiencing God’s Love through His Creation,” Robert supports the eternal truth of God’s love with pictures of stunning sunrises, sunsets as well as with biblical scripture. 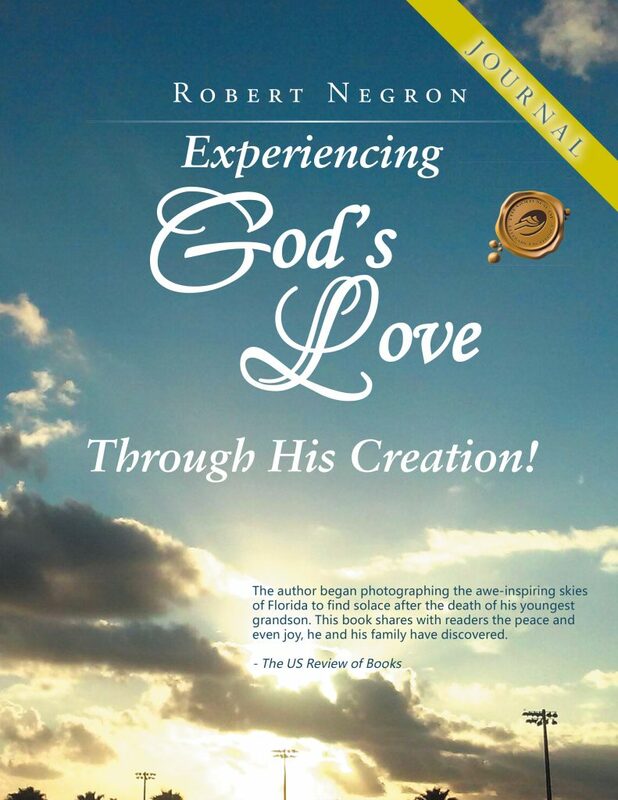 Despite the recent passing of his grandson, Jeremy Scott Goehl, Robert has been renewed by his Lord and Savior, Jesus Christ and now looks to the heavens to see God’s love being displayed across the South Florida skies. In the book of Psalms, chapter 19 verse 1, the psalmist David declares, “the heavens declare the glory of God.” In that same light, Robert has compiled some of his best photos and favorite scripture challenging us to come to Christ, receive His love and take it into the world. Robert’s desire is that you’ll come away with a deeper understanding of this never-ending love. Despite our circumstances, may we stop and reflect on His goodness, giving Him the glory He rightly deserves!